Getting the care you and your family need for your dental health is important. Dental insurance provides benefits that help pay for the cost of visits to a dentist for basic or preventive services, like teeth cleaning, X-rays, and fillings. 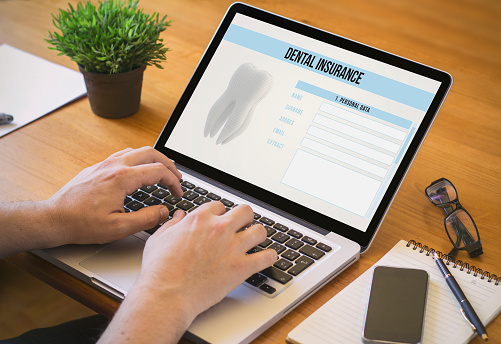 In the Marketplace, dental coverage is available either as part of a comprehensive medical plan, or by itself through a “stand-alone” dental plan. If you need to learn more about dental insurance, we can help you. Call Mohawk Valley Perinatal Network at 315-732-4657 or toll free 877-267-6193.